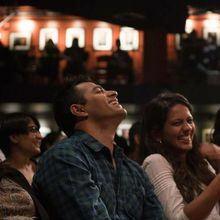 Come to Cobbs Comedy Club to see some of San Francisco's Best Comedians joke about Tinder, Bumber, Hinge, and online dating in San Francisco. 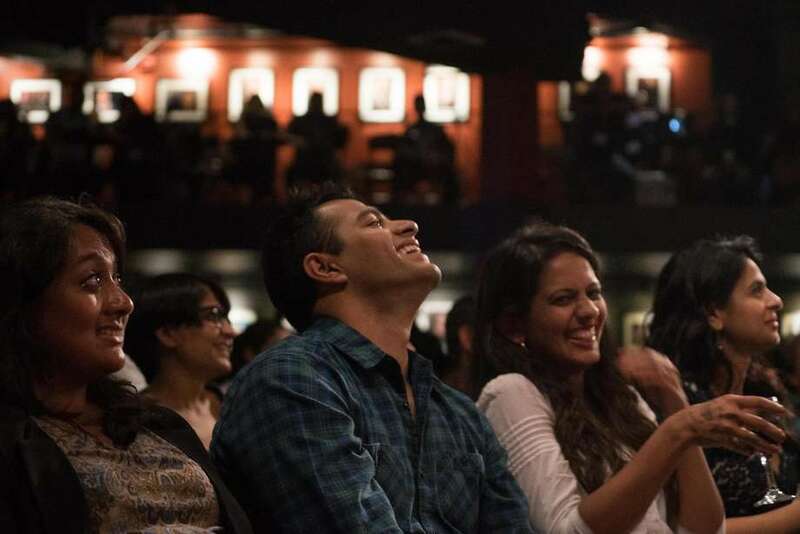 Of course, we will have a few special guest who will grace the stage with their regular honed stand up acts as well. There is a 2 drink minimum per person. Ages 18 and up with valid id.